Advertising and public relations go hand in hand to keep a small business in the public eye. Most small businesses cannot afford to hire a public relations firm, but there are things that an owner can do on their own to get media attention. When weighing the benefits of public relations vs.advertising, there are some reasons to consider making public relations an important component of your company’s growth strategy. As consumers, we all know that products that are directly advertised to us are being pushed to be sold to us. When another party, such as a media outlet, offers a positive review or approves of a product or service, it garners respect and credibility. Shoppers are often more likely to make purchase decisions based on endorsements rather than direct advertising. Many small businesses have a unique story to tell, and the media knows that they can also benefit from getting that story out to consumers, due to the public’s attention to feel-good, human-interest news items. 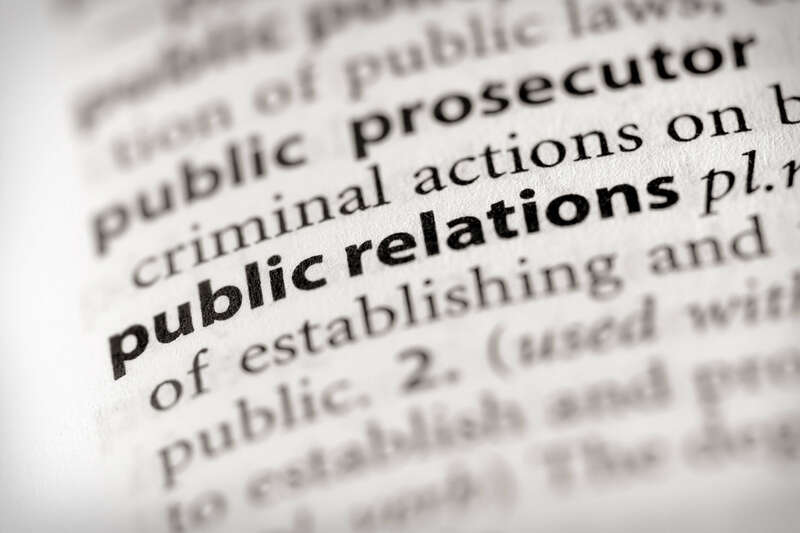 Public relations is generally less expensive than advertising, but can carry substantial benefits such as sales increases and quick profit growth. It is something to consider pursuing and well worth the time and effort.